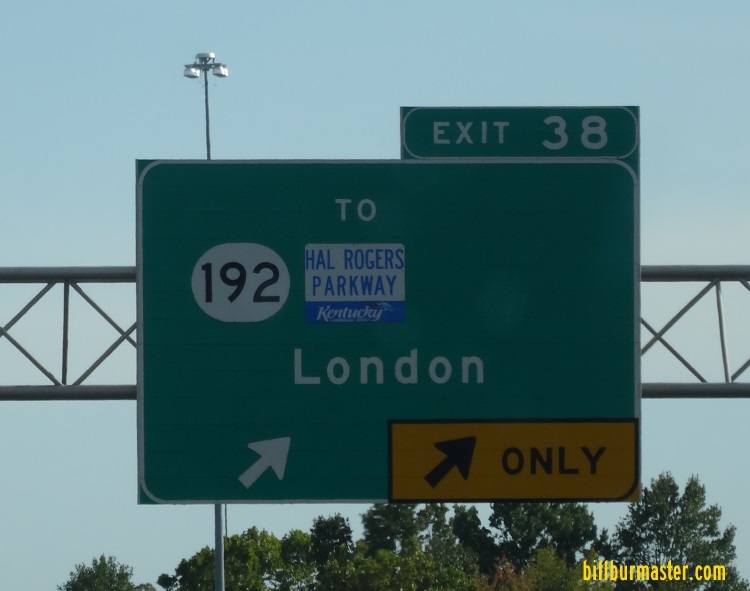 The Hal Rogers Parkway runs east-west in Southeastern Kentucky. Originally the parkway was names the Daniel Boone Parkway. It was renamed for Congressman Hal Rogers. He was instrumental in getting the tolls along the parkway removed. Most of the parkway is a two-lane limited access highway. 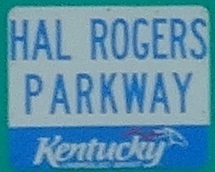 Unlike other parkways, the Hal Rogers has several at-grade intersections. 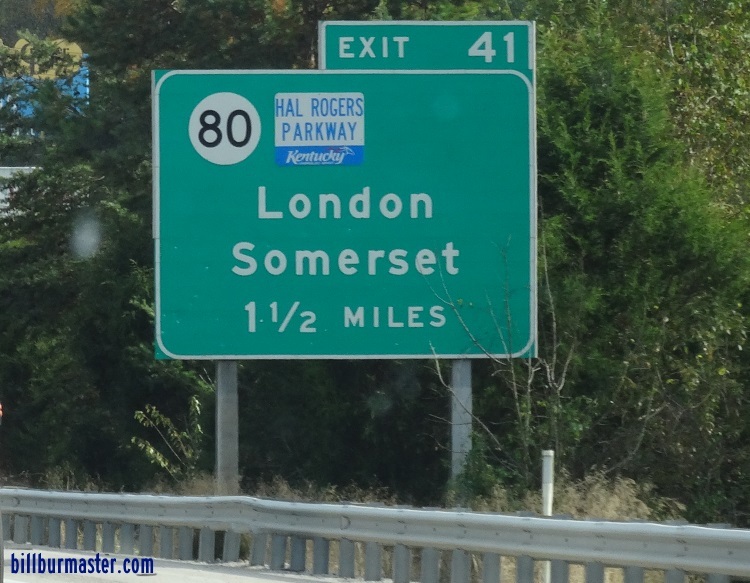 The HR Parkway crosses the following interstates in Kentucky. Interstate 75, at North Corbin. The HR Parkway does not cross any other parkways in Kentucky.